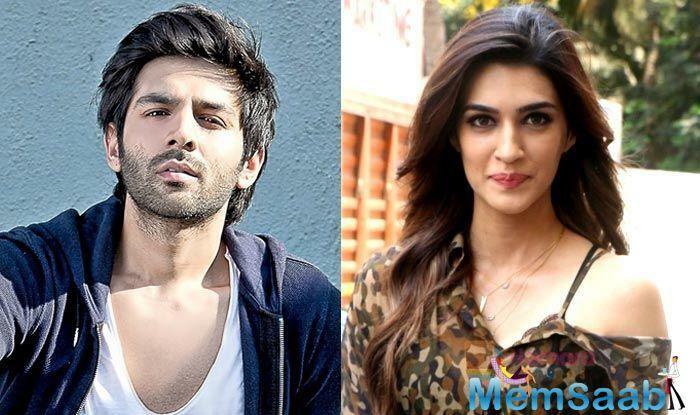 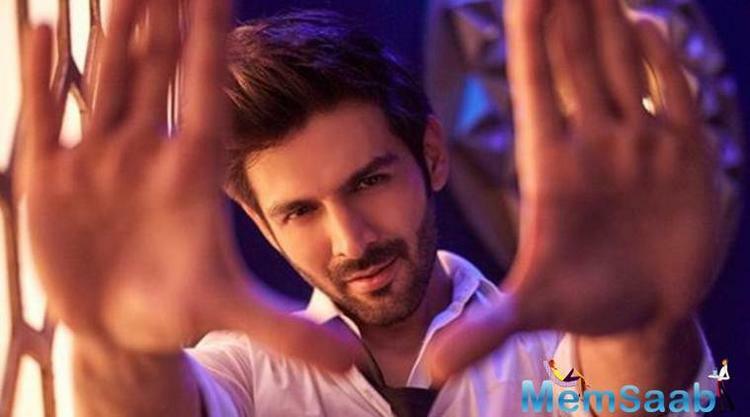 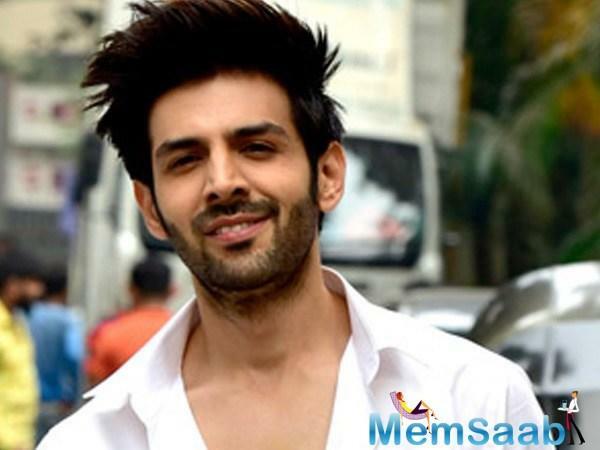 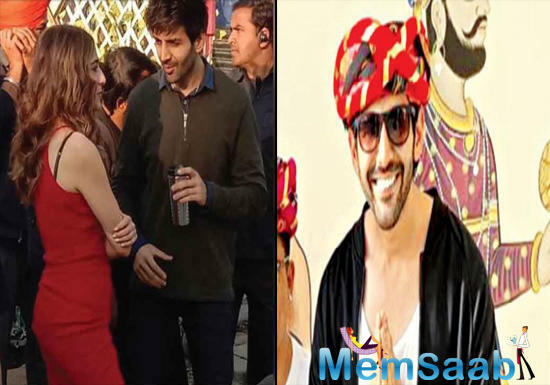 Kartik Aaryan has proved his mettle with Sonu Ke Titu Ki Sweety, and his upcoming film Luka Chuppi is being looked at with expectations. 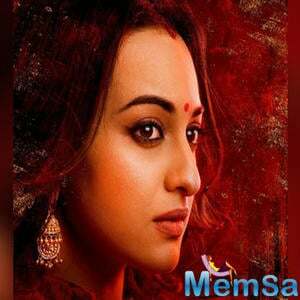 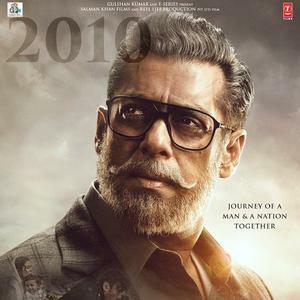 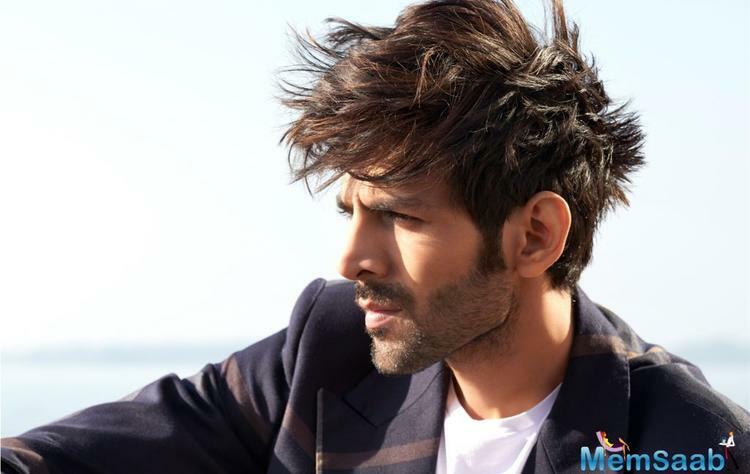 In fact, his fans are anxious to see the movie because Kartik’s last film was very successful at the box office. 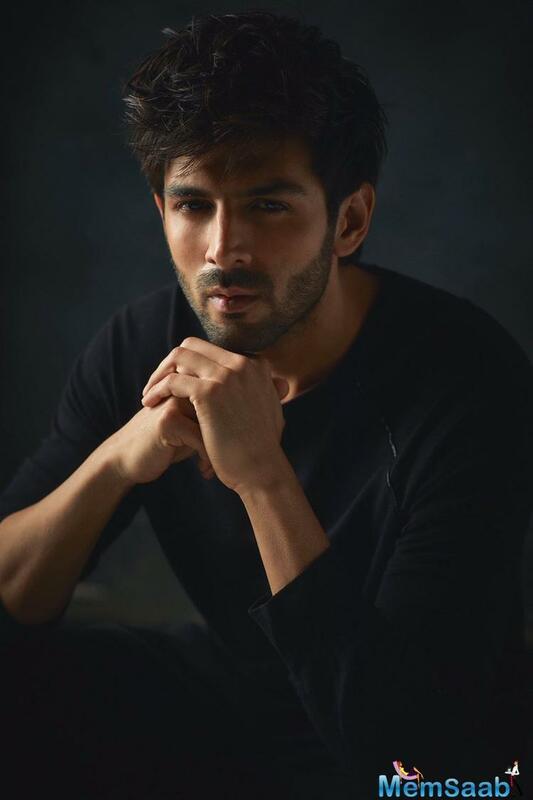 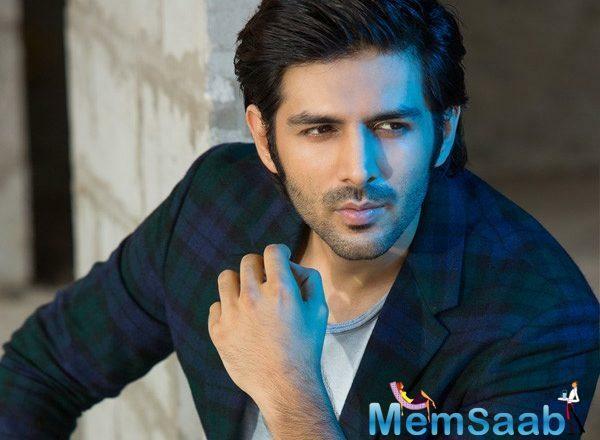 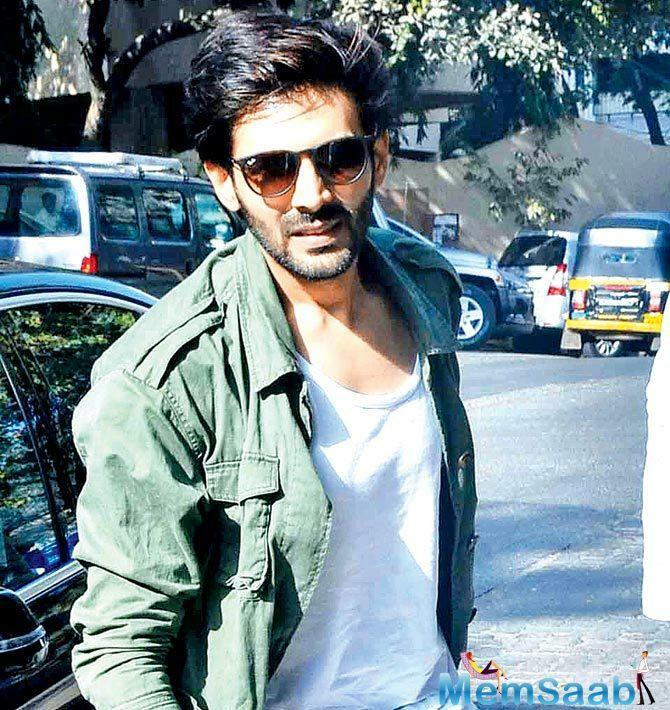 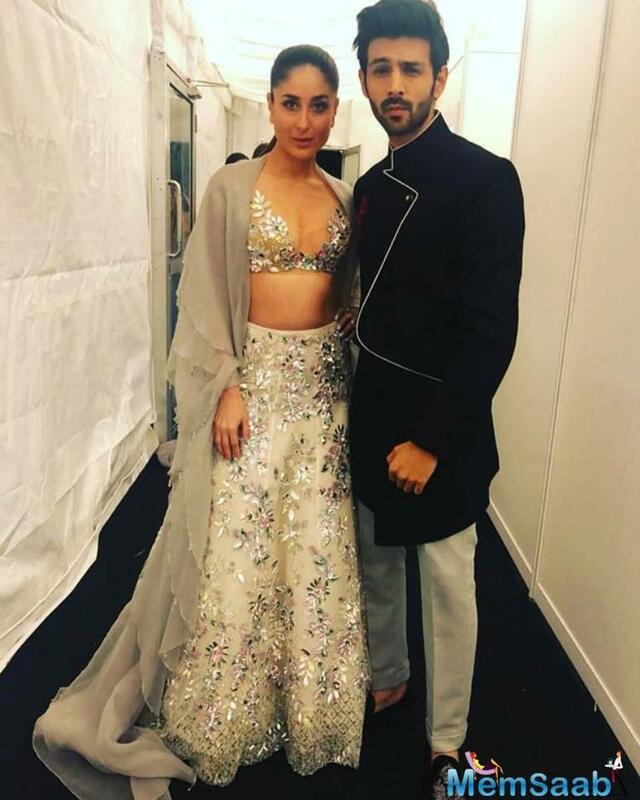 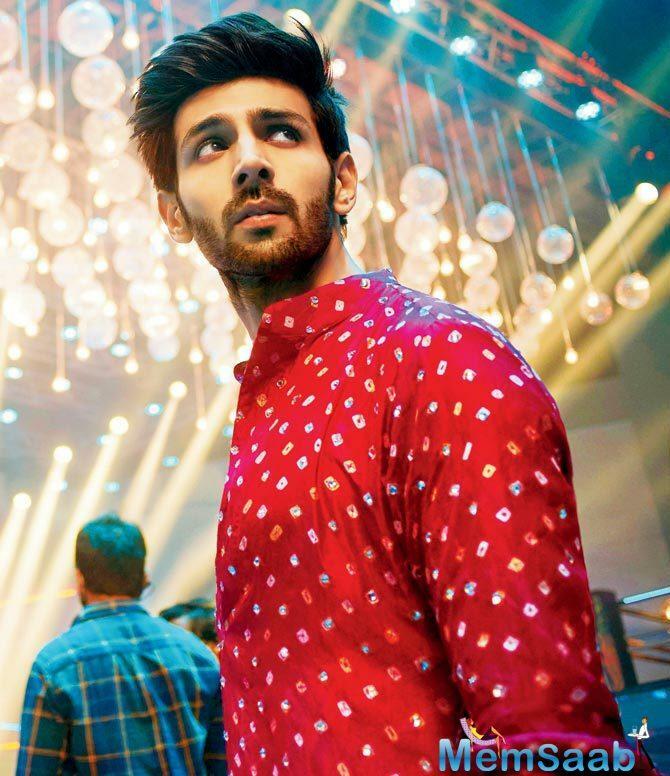 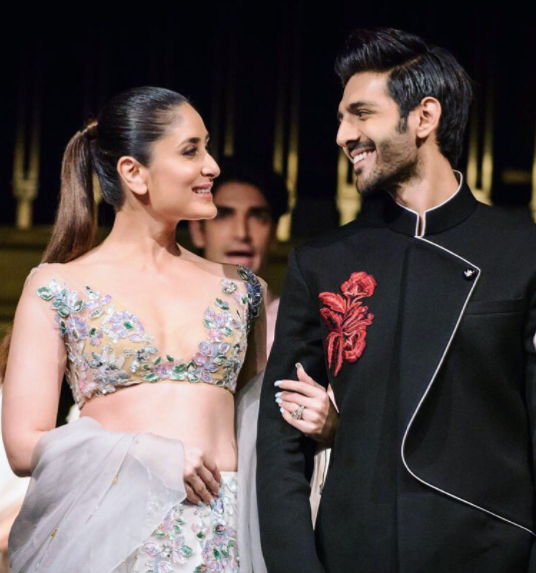 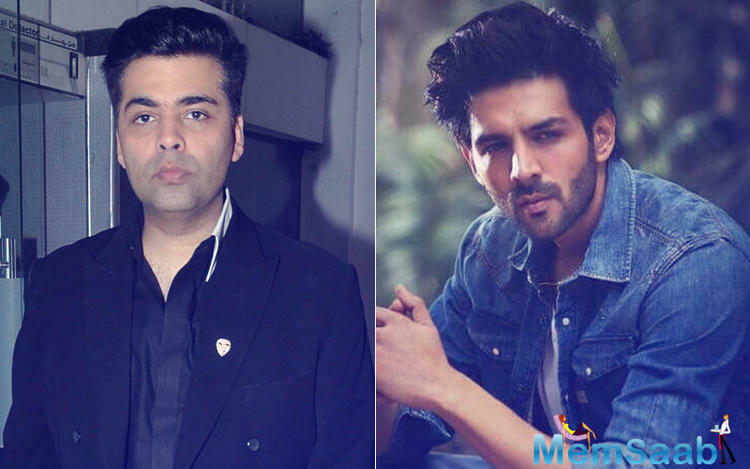 Ever since Kartik Aaryan has participated in Karan Johar’s chat show, not only outsiders but people belonging to B-town are seeing him as Karan’s next ‘blue-eyed boy’.